If you played prior to the 1.5.0 update then you simply have not played it at all. 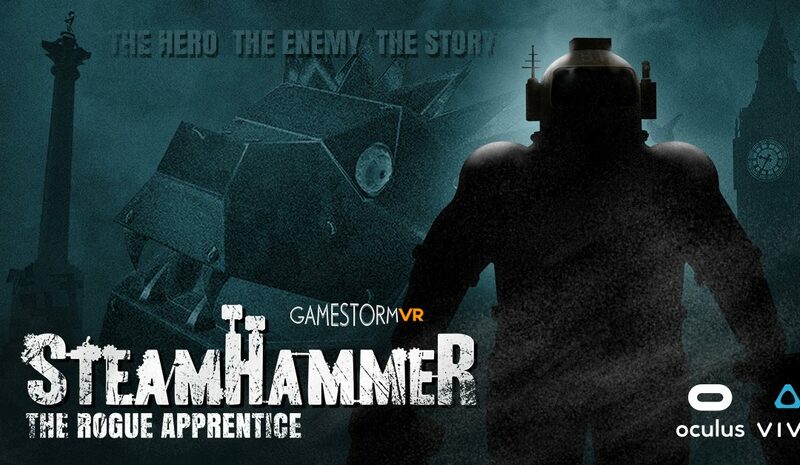 Along with the option of blink teleporting we believe that this improvement is a complete game changer to the SteamHammerVR experience. Adding free movement not only changes the dynamics of the gameplay but it also allows you now to truly examine and appreciate the level of detail in the game design…not to mention a fair few Easter eggs. This update also marks the completion of every single improvement that the community has asked from our team, we listened and we followed through on every promise we made, not only to complete the full game but continued to make all of the changes that people asked for. All we ask now is that the community actually plays the whole game, review and feedback to our team and most importantly share your journey as the hero in this adventure with the wider VR community.